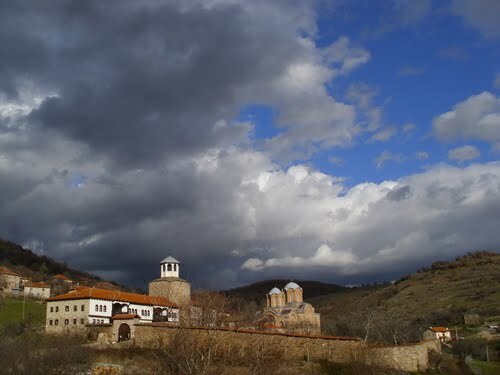 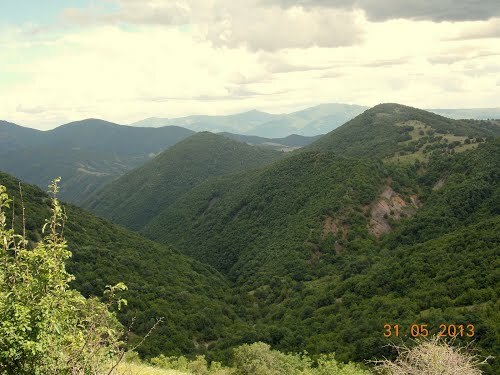 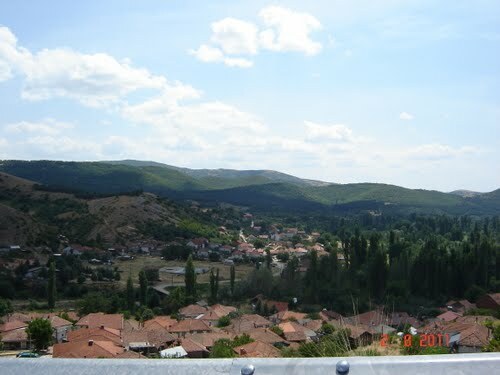 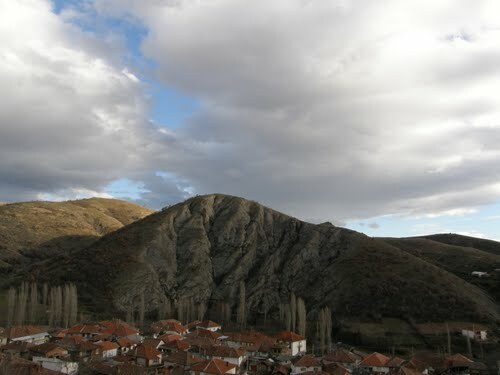 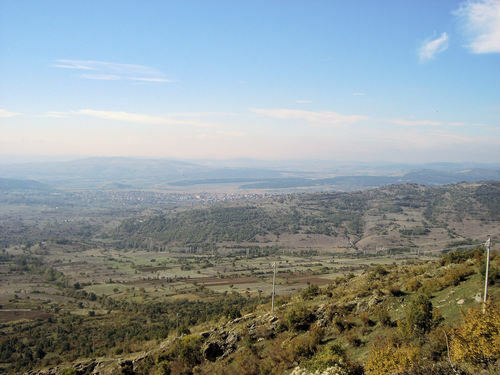 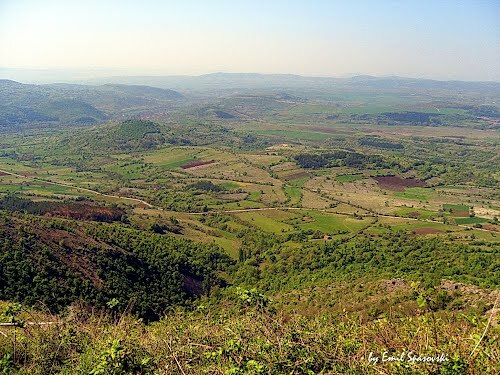 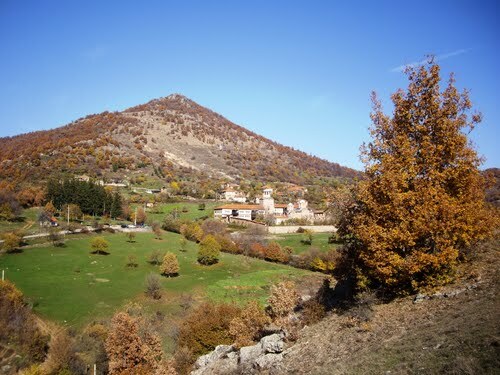 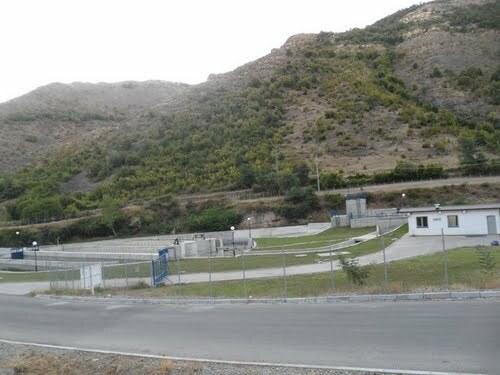 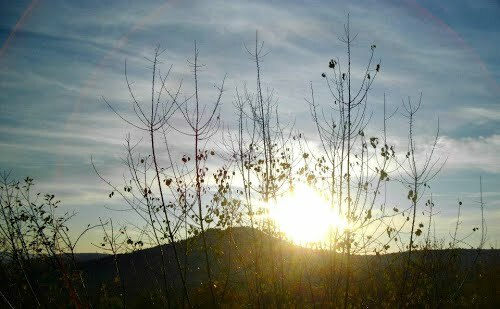 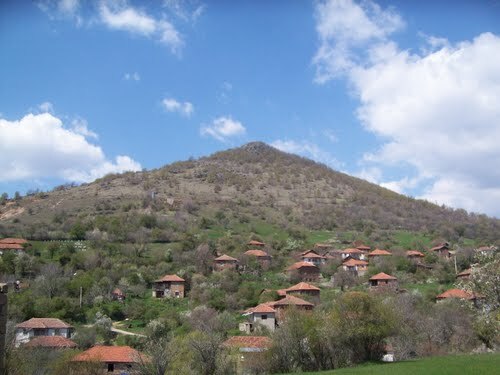 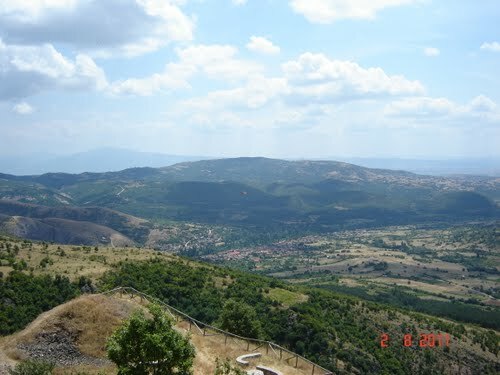 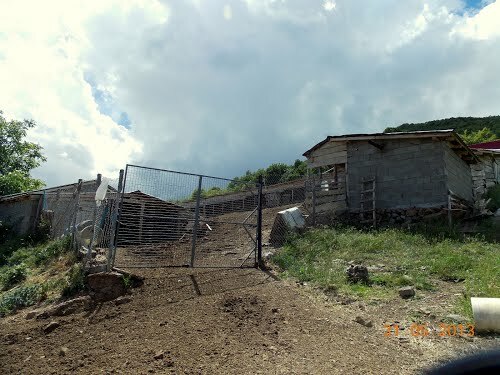 Lesnovo village is located in the vicinity of Probistip, 900-1000 meters above sea level. 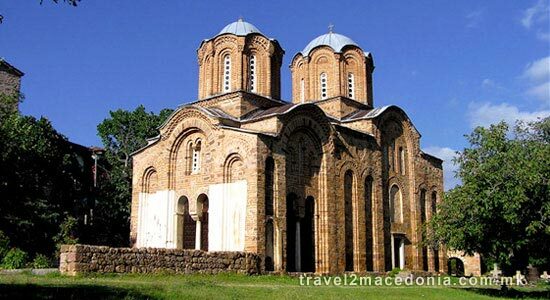 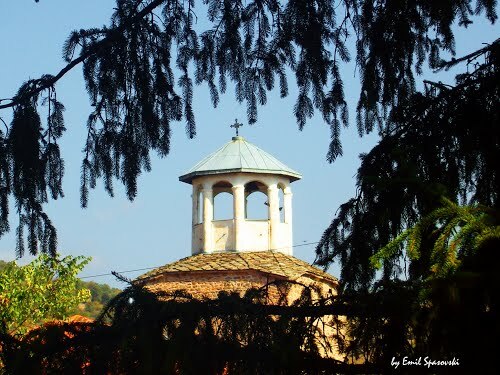 The village monastery St. Gavril Lesnovski was constructed in 1347 by the ruler Oliver 1st. 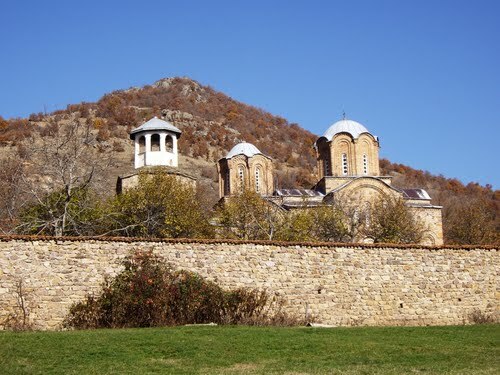 The monastery is known for its manuscript-writing school and the wood-carved iconostasis from 1811, a work of art performed by the Mijak craftsman. 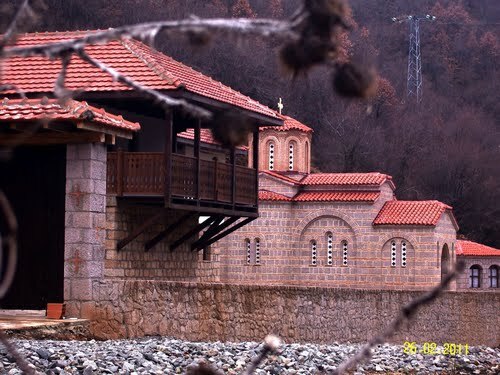 The monastery is the centre of the Christianity in this part of the country and has been visited by many during religious holiday services. 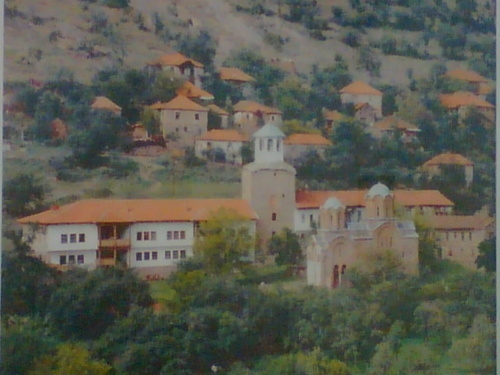 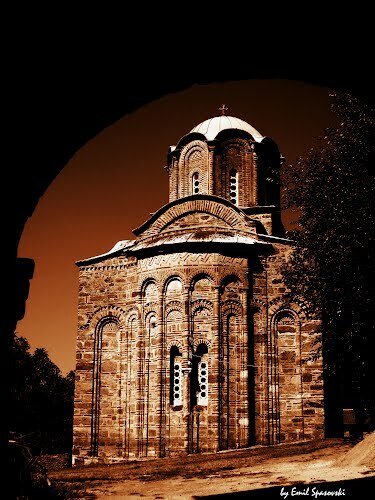 The Church of the Holy Archangels in Lesnovo. 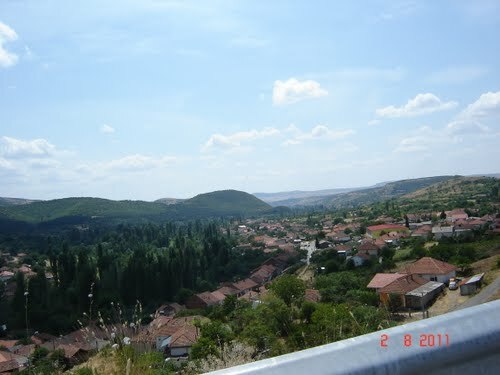 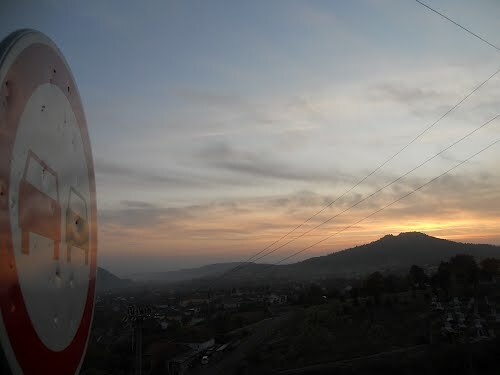 The village Lesnovo is 17 kilometers from Probistip. 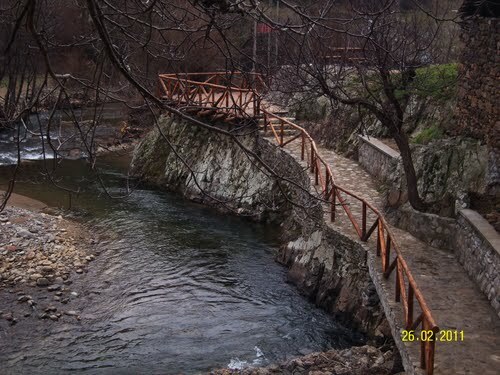 An asphalted road leads to it. 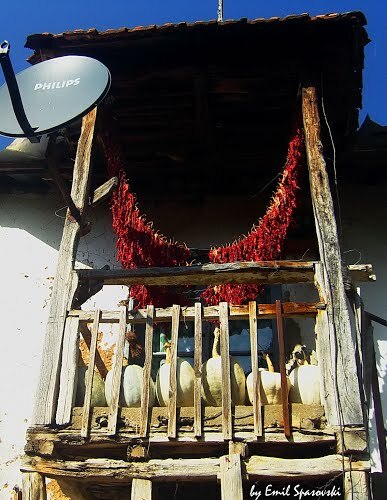 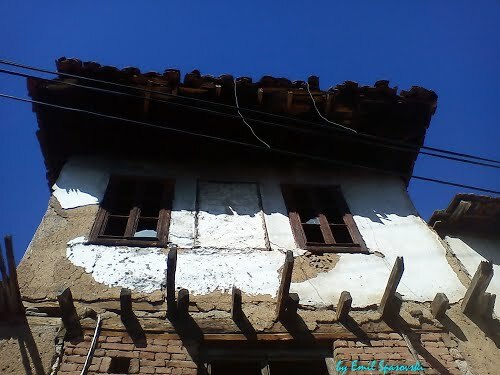 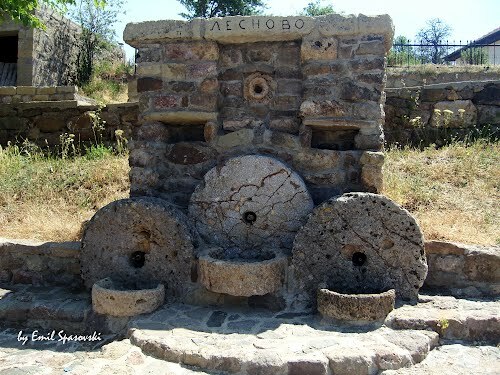 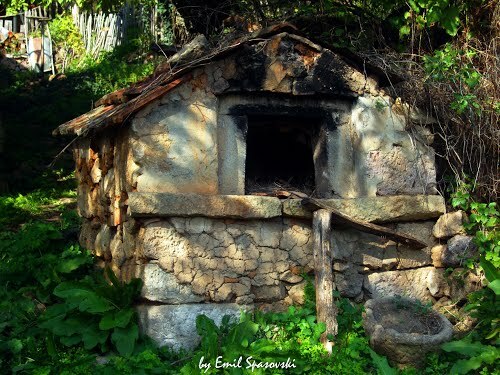 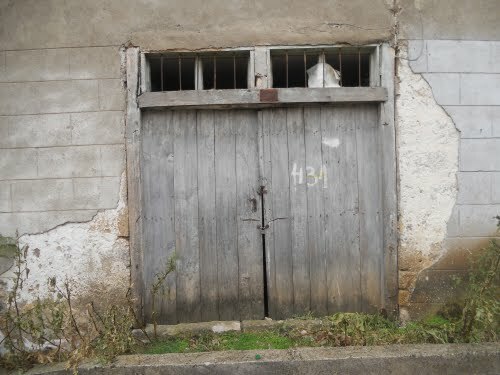 The village has its own authentic architecture and an enormous very old ethnological collection. 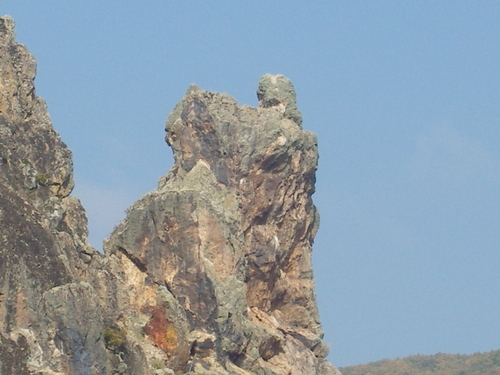 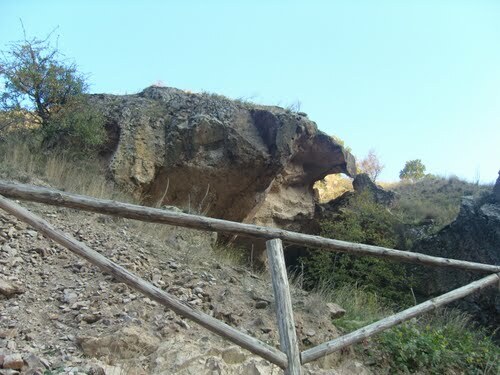 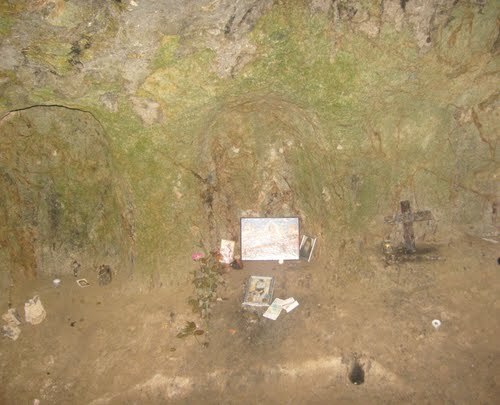 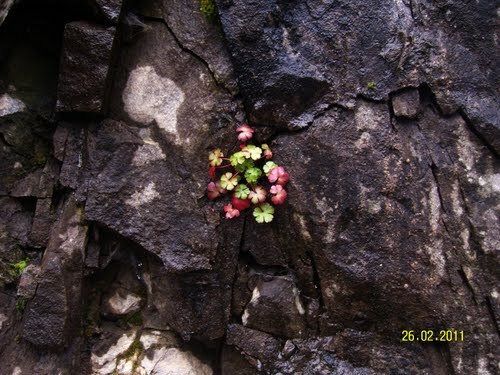 The Lesnovo environment is very interesting - the landscape is predominately rocks, naturally sculptured, among which the most impressive one is the so-called "Virgin Mary with a Child".